we recreated and renamed our stunning Lakeshore community on our beautiful shoreline site. For over 85 years, we’ve developed a strong reputation in Northern Minnesota as a provider of senior care. 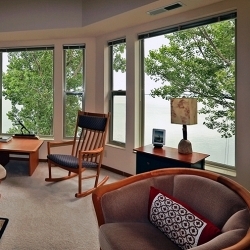 Today, we are known as the premier senior living campus in Greater Duluth.